Let's Get Green & Clean Our Canals, Community Coworking In Action!!!! 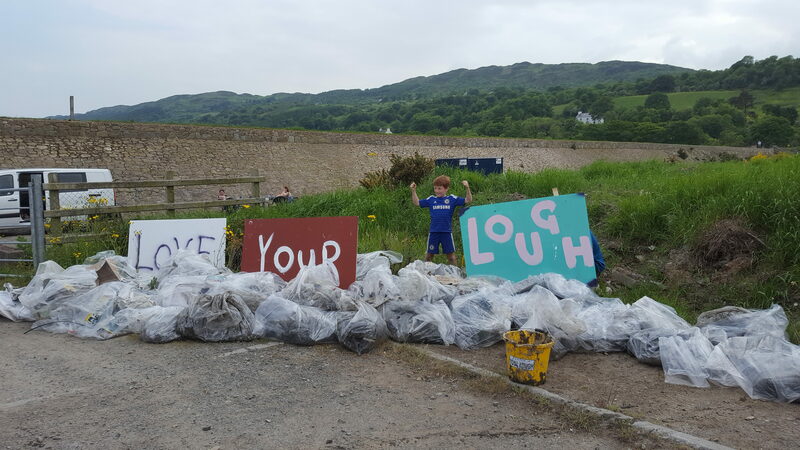 Join The Hub Newry coworking community with Love Your Lough helping to clean-up Newry’s Canal & Lough Areas – Saturday 14th October 2.00pm – 4.00pm. 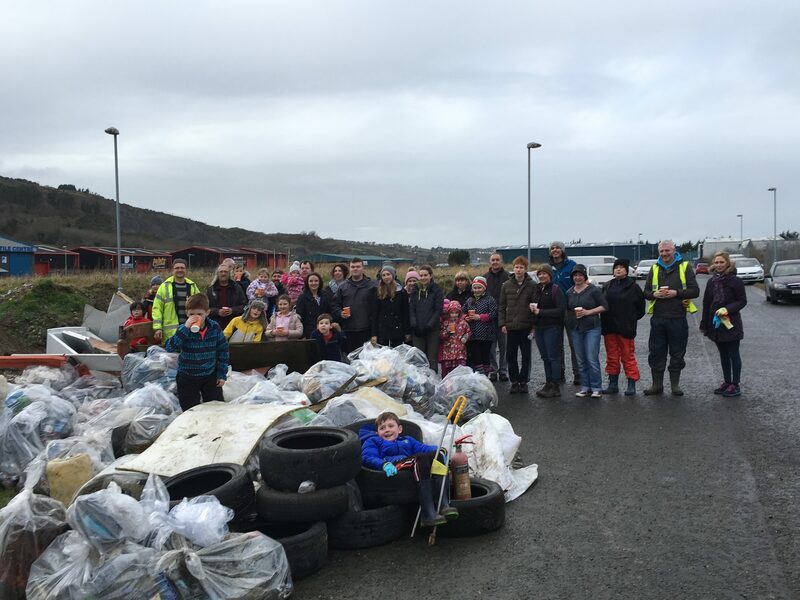 All the eco warrior community together with an enormous amount of rubbish. 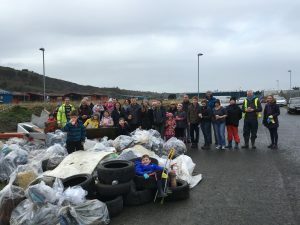 Over 70 bags of litter! The Rampart is a beautiful green, wetland habitat for many different species of lough birds with the common seal also often spotted splashing about in these waters. Unfortunately, this area is littered with significant amounts of plastic & general waste which is putting at risk the flora & fauna that live & grow here, so we are hoping to encourage people to come along and participate in this clean-up to help protect the nature that lives here. 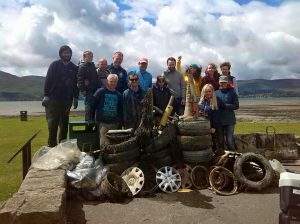 The plan is to meet at 2pm on Sat 14th (meeting point at the end of the Greenbank Rd just beside the Rampart Walkway) and we will walk together to the clean-up point, following the embankment area along the lough. There is parking available at end of Rampart Rd, past Duffy Accident Repair Centre on your left & to end of the road. Please ensure you bring appropriate clothing, water and sturdy footwear / wellies. Children are very welcome but please make sure they are supervised at all times. There shall be plenty to keep them occupied on the day!! Following on from February’s successful clean up, the Hub are becoming actively involved again in this worthwhile initiative and would appreciate any help from our coworking friends and family in and around Newry. It has now turned into a bi-annual commitment and part of our “wellbeing pledge”. With the Hub’s active participation in community projects, this is a fantastic opportunity to get involved and do our bit to protect the nature surrounding this area. 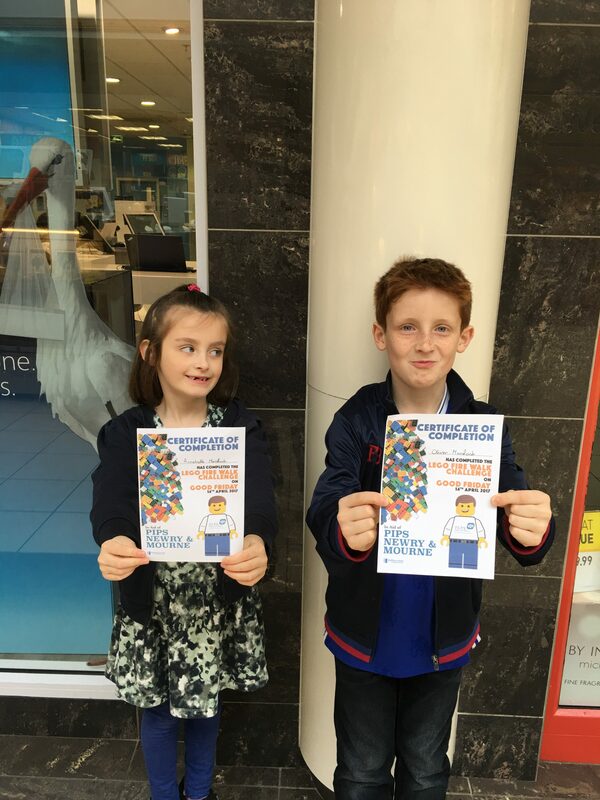 Hub’s community projects & events! Let us know if you have any questions/queries on this and we will be happy to discuss! 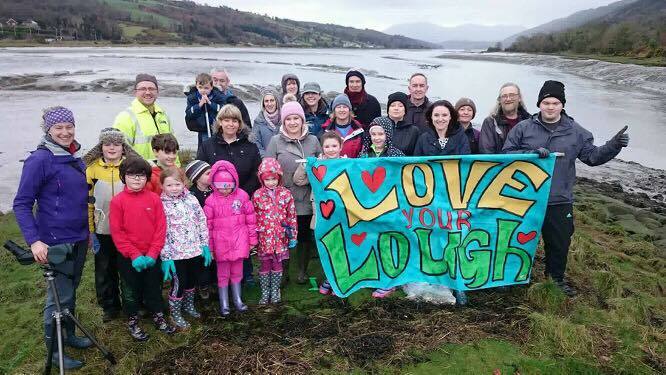 Love Your Lough – A Carlingford Lough based voluntary group who protect, preserve & promote the lough. The lough is for all of us not just some of us! Previous PostIs being a self-employed with young children as flexible as it sounds? Next PostHow can you benefit from a virtual office facility?